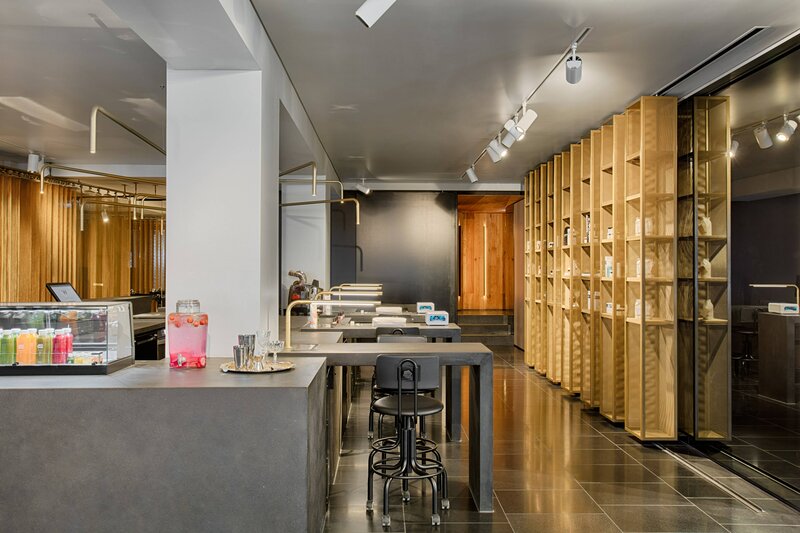 Split across two unique buildings, a former telephone exchange building and a bank, W Amsterdam is an intriguing design mix of heritage and contemporary style. 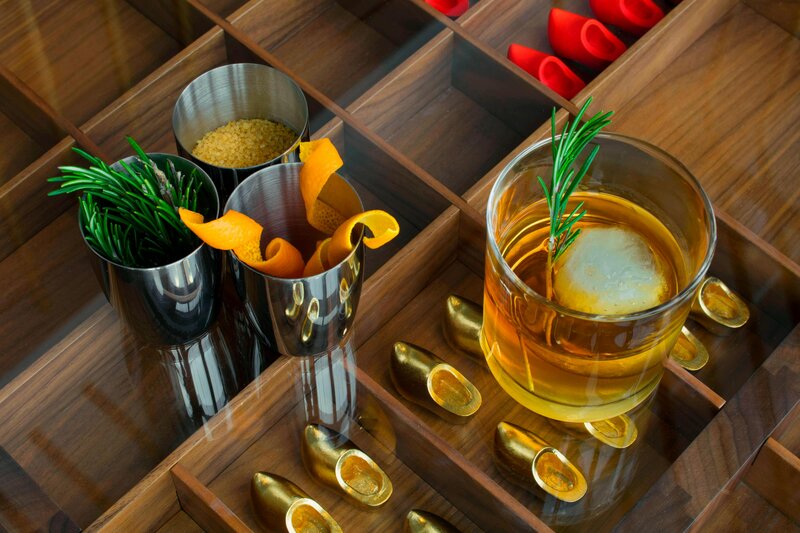 At W Amsterdam, the nights never end and the pulse is set high with a full calendar of exclusive W Happenings. 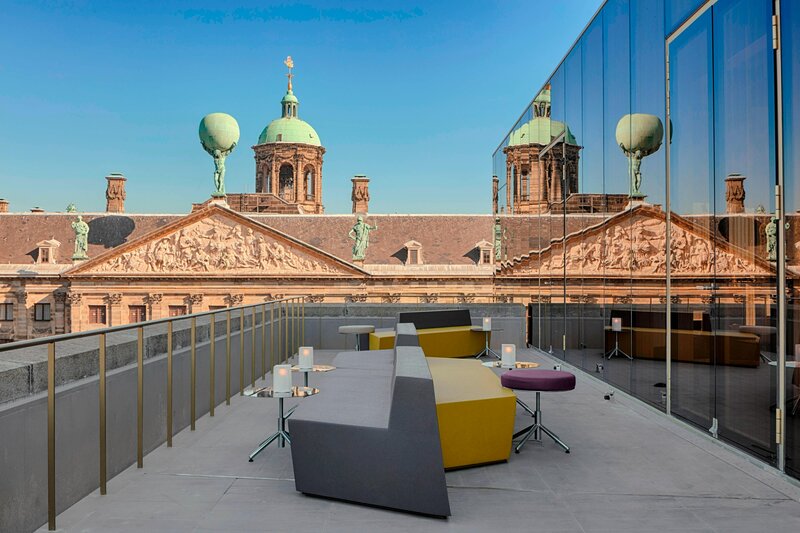 Step inside W Amsterdam Exchange and go straight to the top and check in at our rooftop W Lounge. Experience the innovative design and luxury of our 238 stylish guestrooms, including 23 suites, three WOW suites and two lavish Extreme WOW Suites. 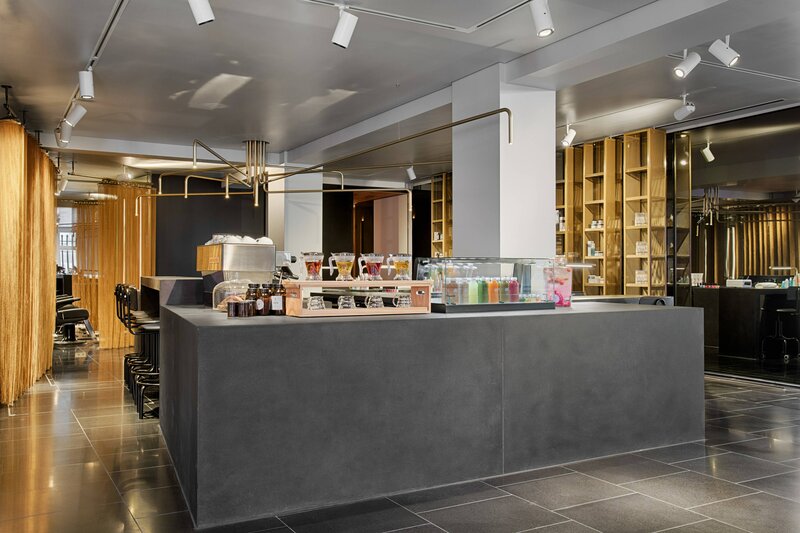 Wake up to a new Amsterdam where design, fashion, music and fuel connects to create an extraordinary dynamic for the city of canals. 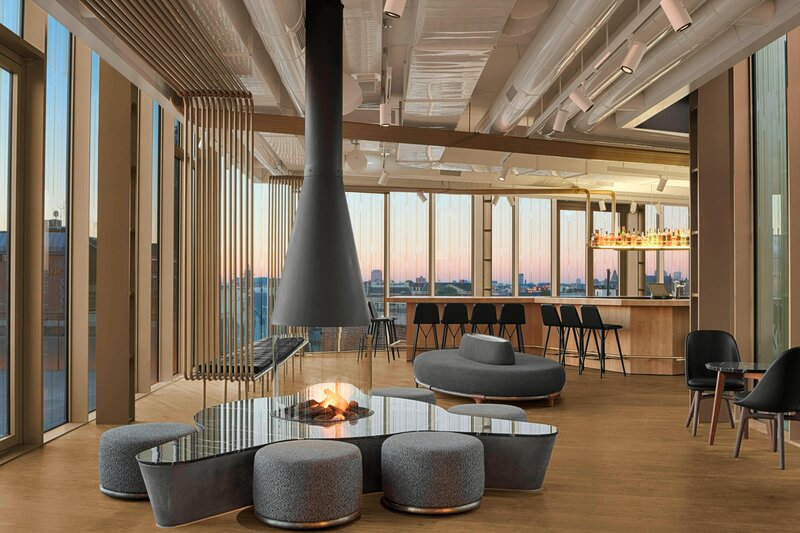 Split across two unique buildings, a former telephone exchange building and a bank, W Amsterdam is an intriguing design mix of heritage and contemporary style. MR PORTER artfully blends a modern steakhouse&apos;s prestige with the buzz of a chic lounge. Revel in the dynamic ambience created by our in-house DJ. 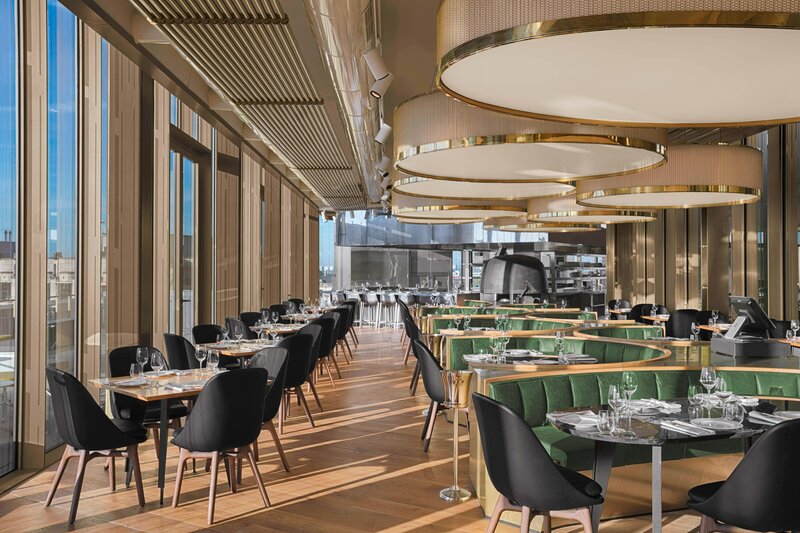 Discover a refined dining experience. 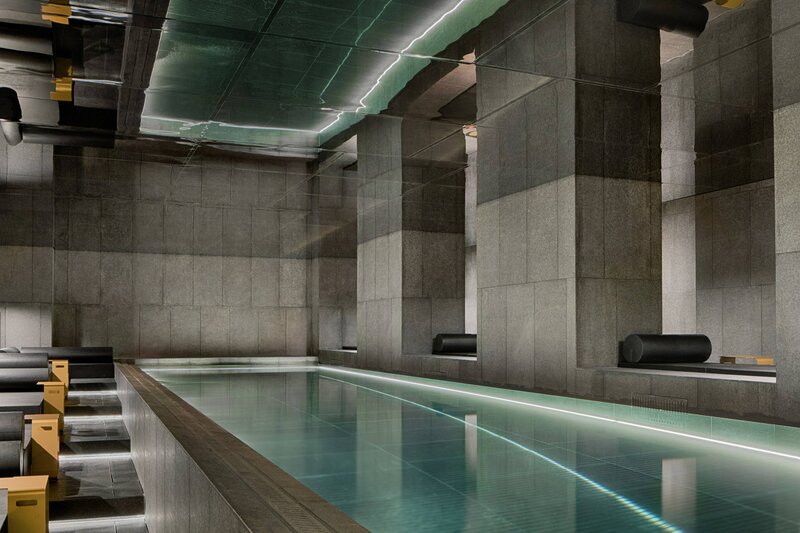 W’s reinterpretation of the traditional lobby, W Lounge, is the first stop for all arriving guests at the hotel. 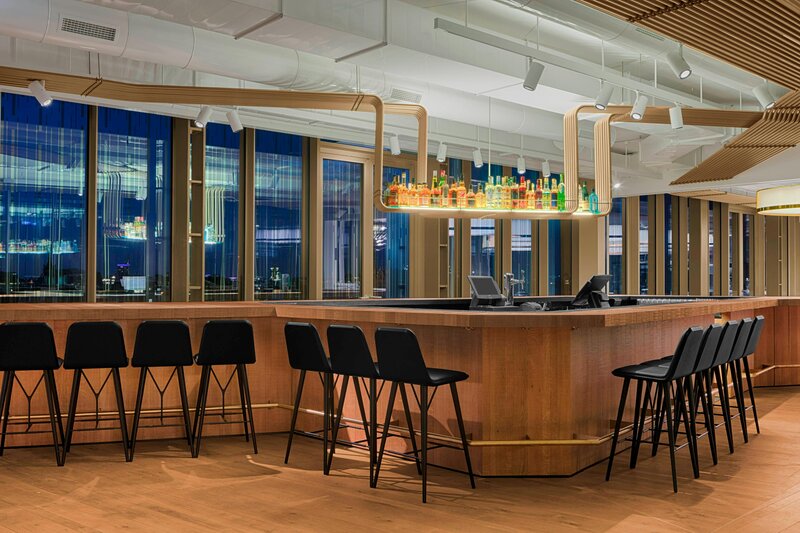 This cocktail bar, lounge and nightlife venue is on the sixth floor of the Exchange building. X BAR is your own boosting station. 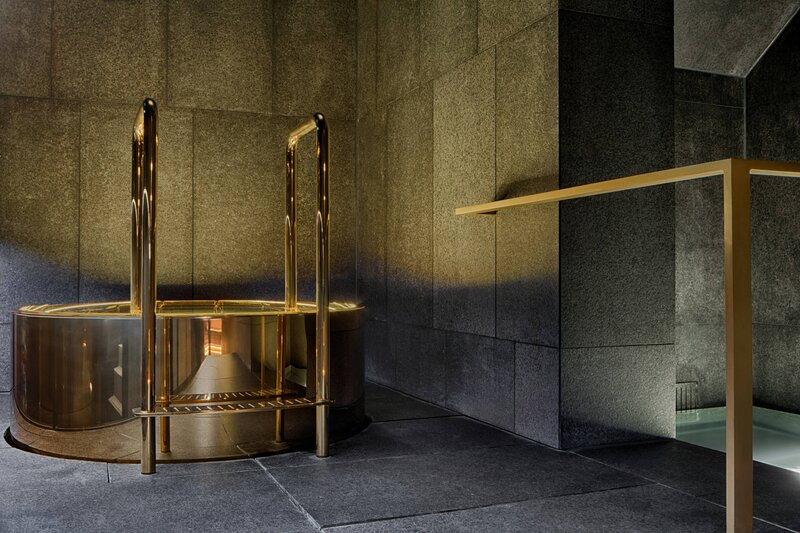 It&apos;s a place where you can refuel for the day & night ahead or detox after a memorable evening. Leave mild-mannered meetings behind! 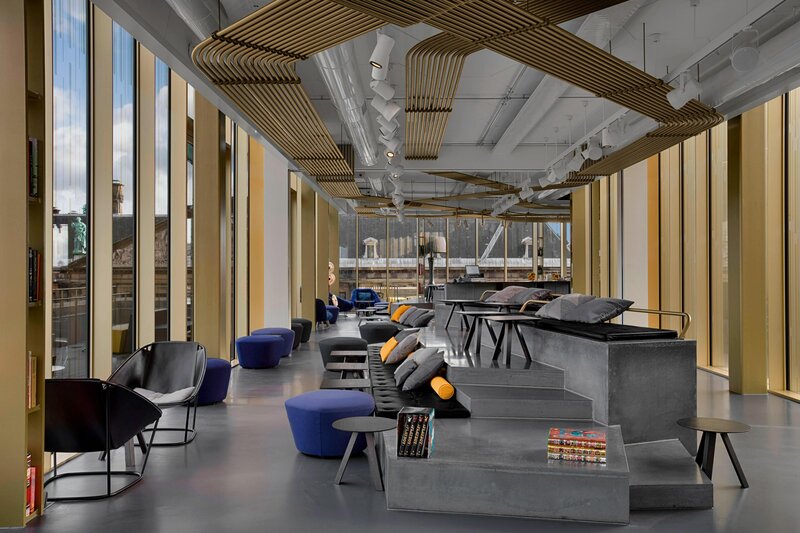 Right here in our 414 square meters of event space, W Amsterdam features fully adaptable conference equipment that makes business beautiful, meetings memorable and special events spectacular. 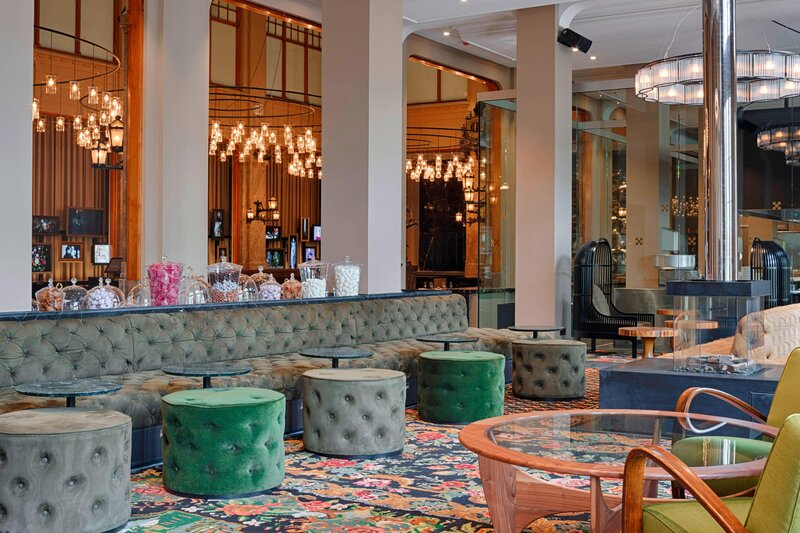 Endless possibilities, creative in approach and innovative in design, our Great room will energize your attendees and participants, from conferences to soirées, weddings to bar mitzvahs. The video wall in the Great Room will bring your event to the next level. From video conferencing to showcasing your latest brand movie, it is all a matter of press & play. A Great Room for small meetings with great ideas. With our flexible walls we can divide the Great Room into 3 separate meeting rooms. Your meeting, your style. 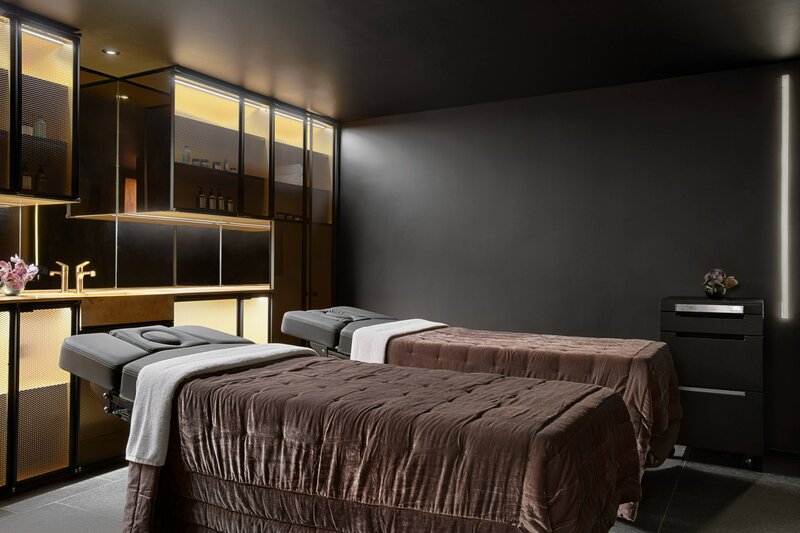 Fuel your energy at W Amsterdam and get bright & shiny before stepping back into the nightlife of Amsterdam. An escape within an escape, where the whirlwind of W winds down and AWAY® means a disappearing act from the everyday into an insider scene of surprising sensations. 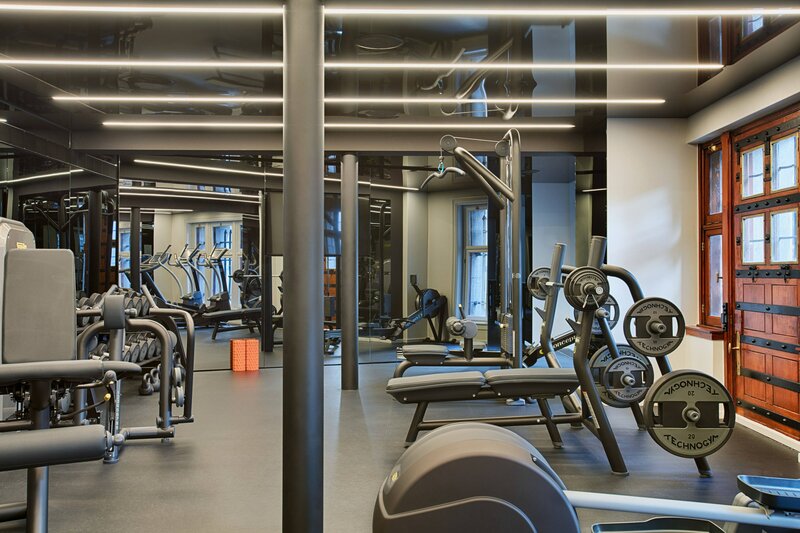 In the state-of-the-art fitness facility outfitted with Technogym equipment, gym bunnies and fitness warriors will love the array of treadmills, elliptical machines and stationary bikes mounted with LCD TVs, weight machines, free weights, yoga mats, balance balls & jump ropes. 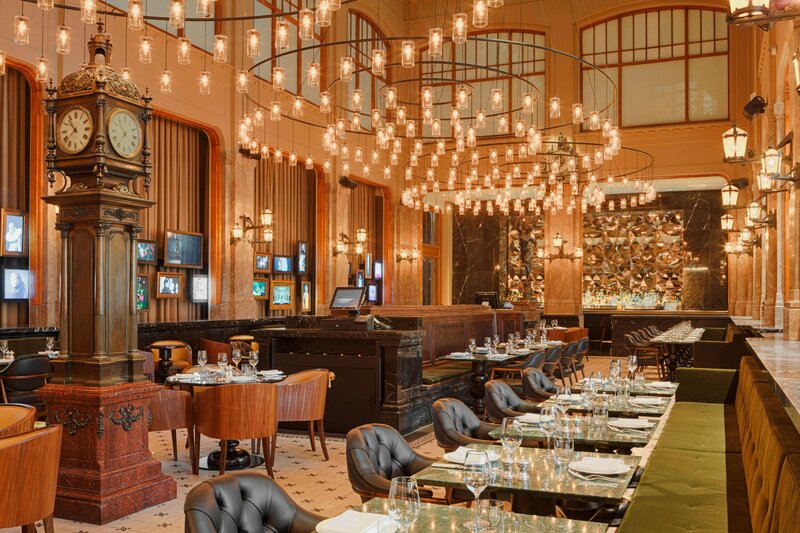 Welcome to The Duchess, where iconic aperitifs are served at a majestic marble bar and exclusive brews pay tribute to the effortless elegance of the Roaring Twenties. 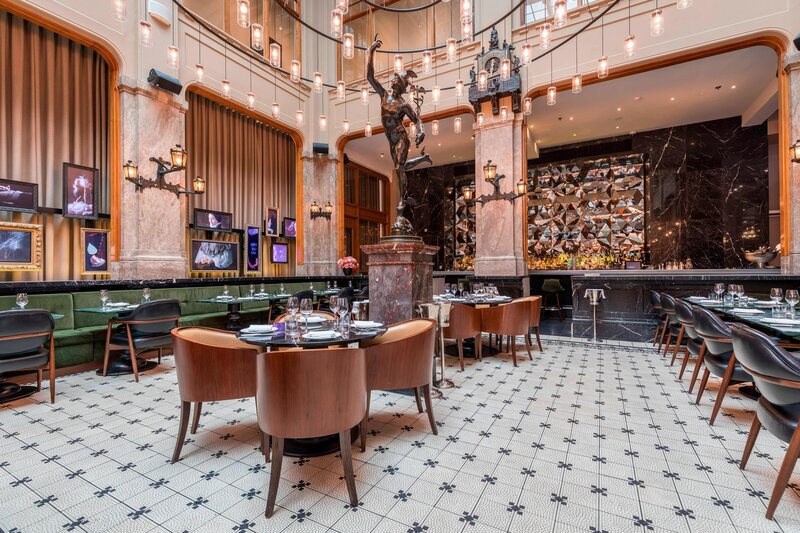 The Duchess introduces Amsterdam to the elegance of traditional London hospitality, balanced with Viennese grandeur and the subtle flavours of Southern France. The Duchess boasts a Michelin star. We are in the city centre just off Dam Square, near the iconic canal district. A 5-minute walk from the boutiques of the 9 Streets district and the historical heart of the old town. Cycle 10 minutes to Museum Square to visit the Rijksmuseum, Van Gogh Museum or the Stedelijk Museum for modern art.